YouTube Works for Brands, in partnership with the APG and Campaign, is a free to enter initiative for UK agencies and brands to show how they are using YouTube to deliver highly effective campaigns. The most recent Awards were announced in June 2018 and all the winning case studies are available to read here on WARC. 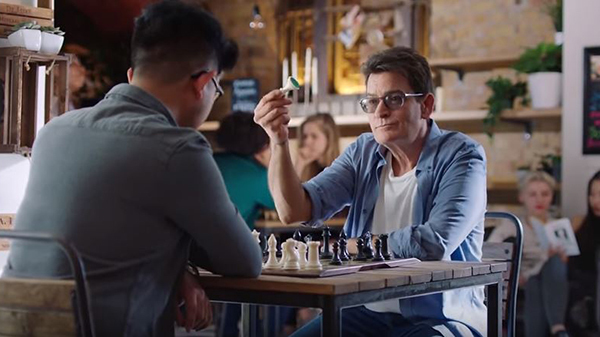 Hostelworld changed outdated perceptions of hostels by booking an unexpected guest to stay in its hostels: Charlie Sheen. Six short YouTube ads used clickbait headlines and revealed that hostels, and Charlie Sheen, were a lot nicer than people realised. The YouTube activity led to 66% of those exposed to the campaign saying they are more likely to book a hostel on their next trip.